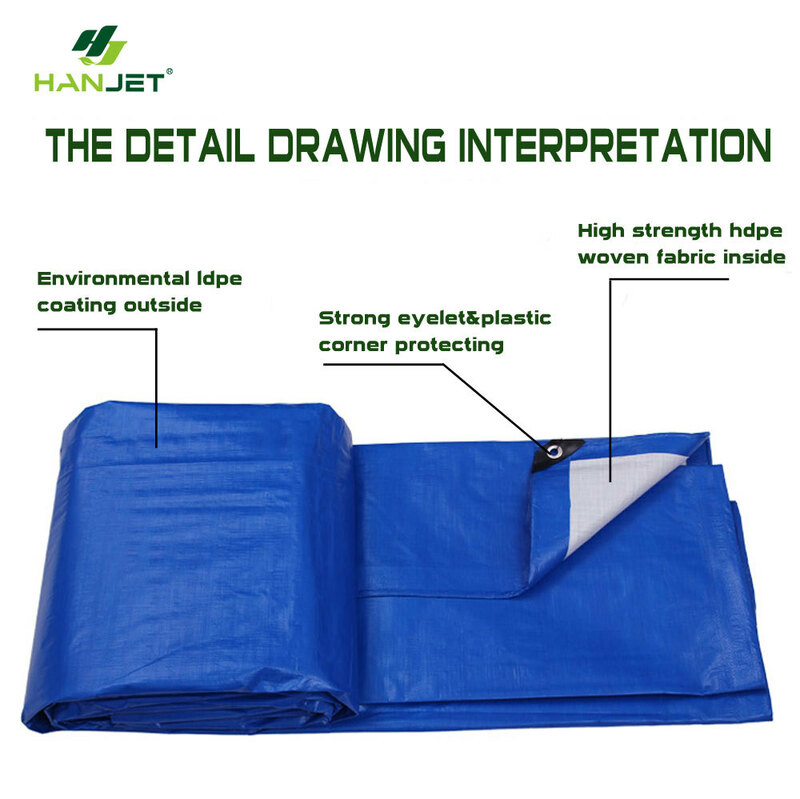 Our PE Tarpaulin with mulit-purpose to fit your different needs!!! 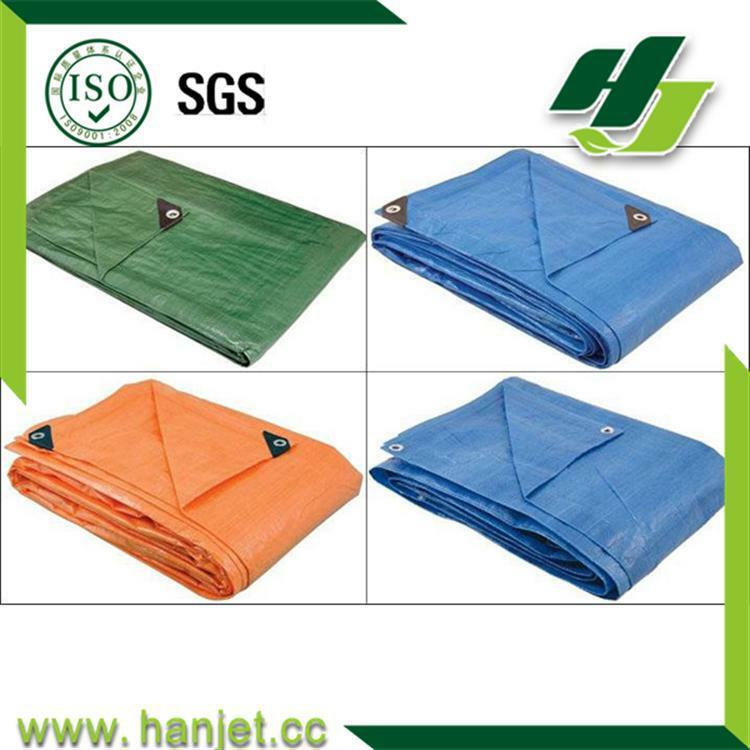 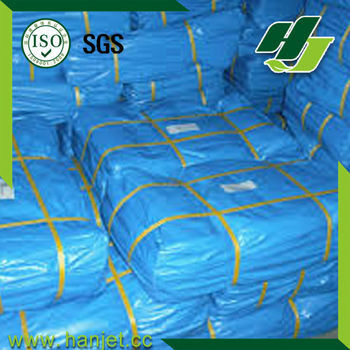 Hanjet Group,found in 2005,PE Tarpaulin exporter in China more than 10 years with high quality and reasonable price. 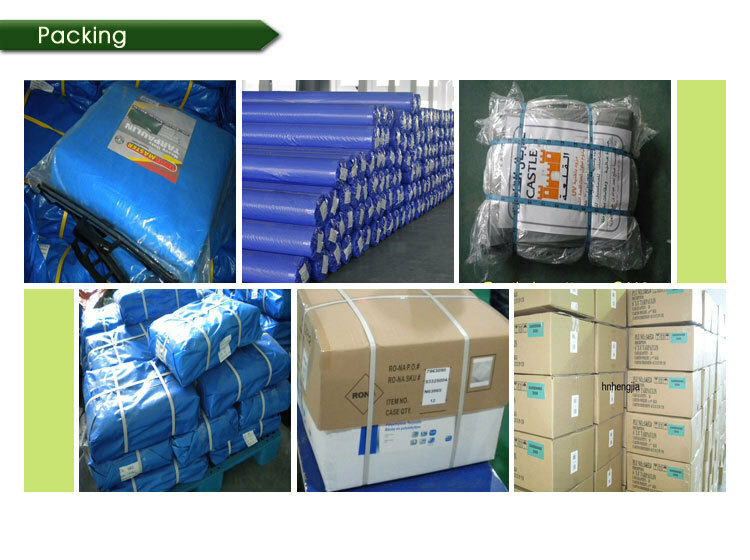 Please send your inquiry now with request and quantity in order to get a fast quote from our friendly sales!